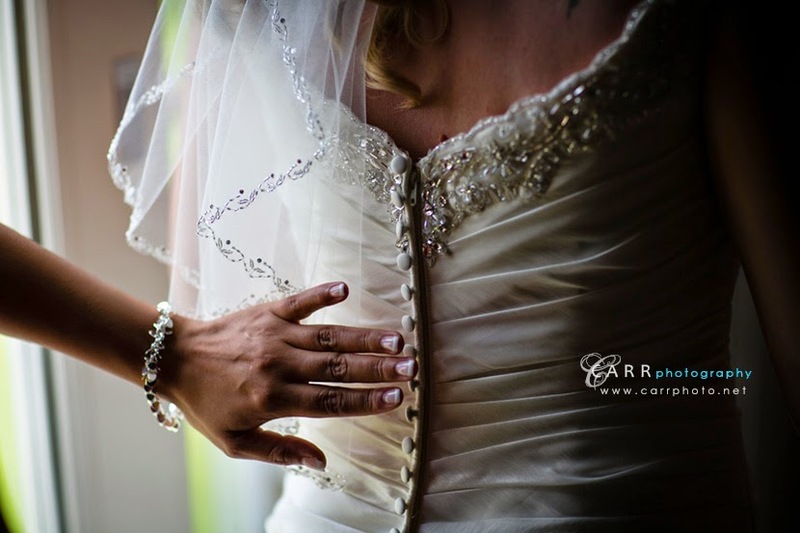 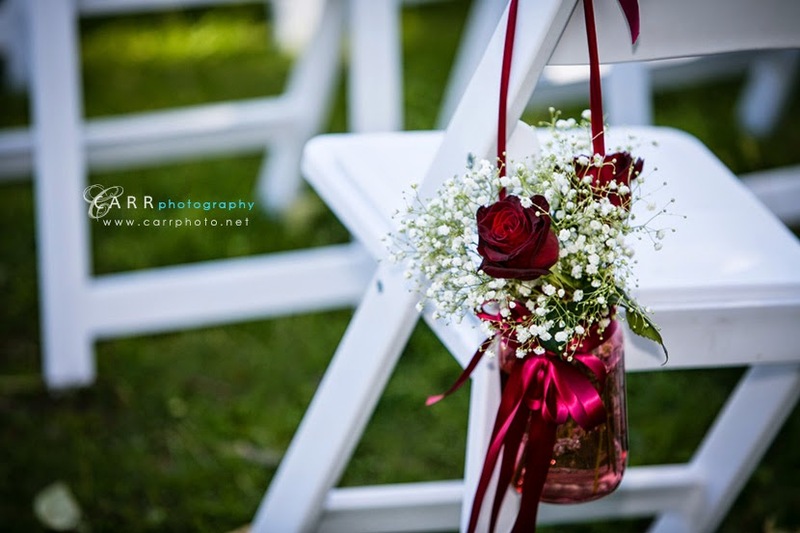 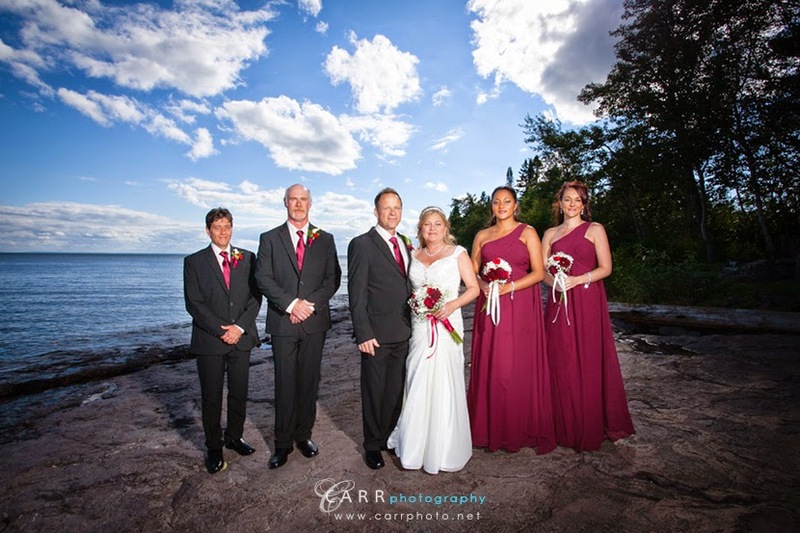 We have had the privilege of being a part of weddings of all sizes. 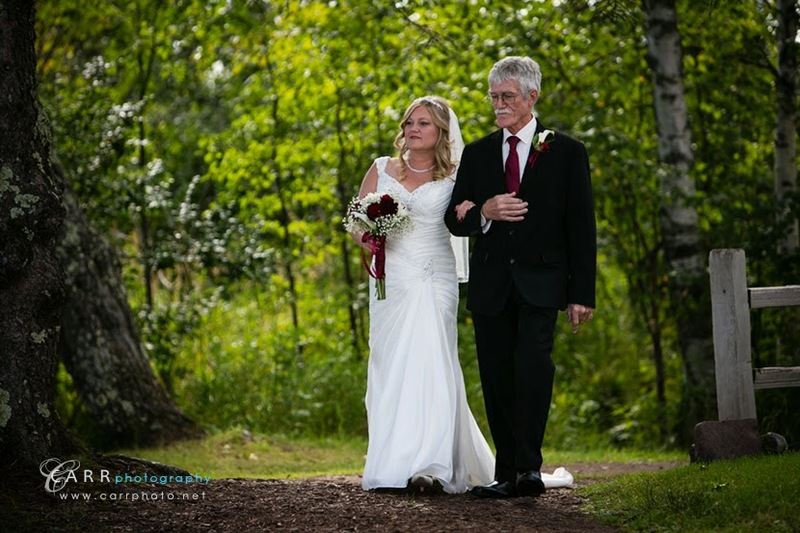 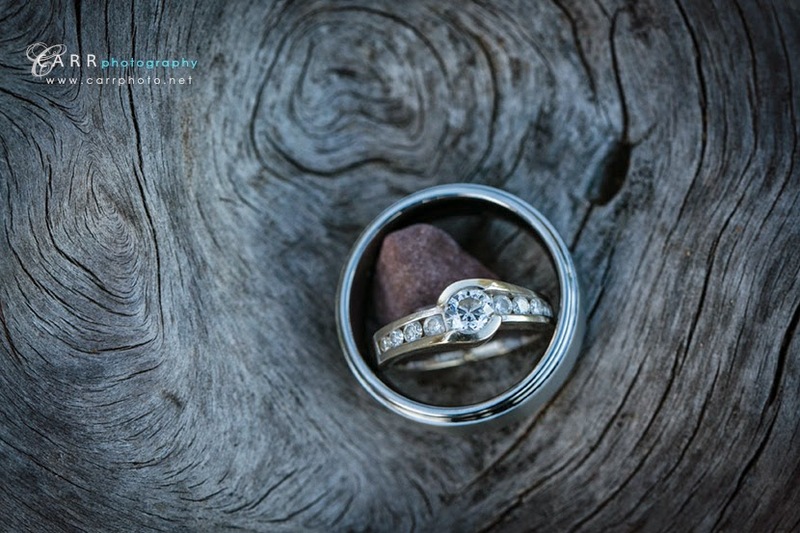 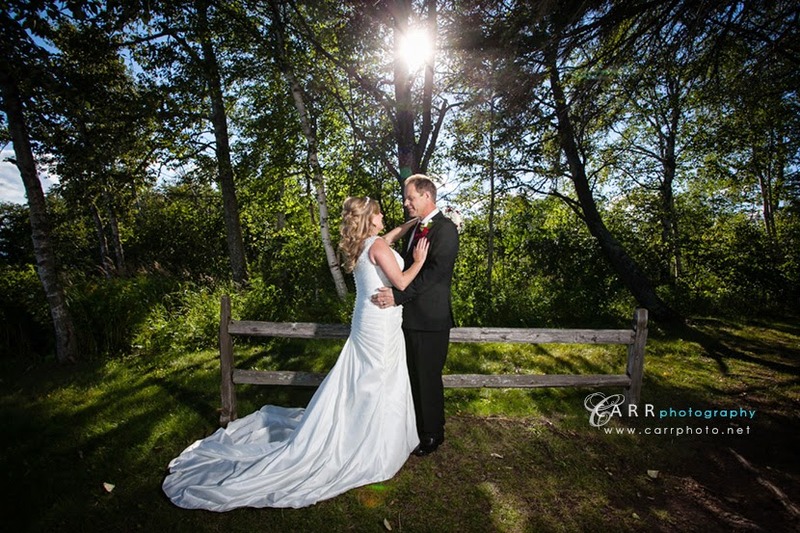 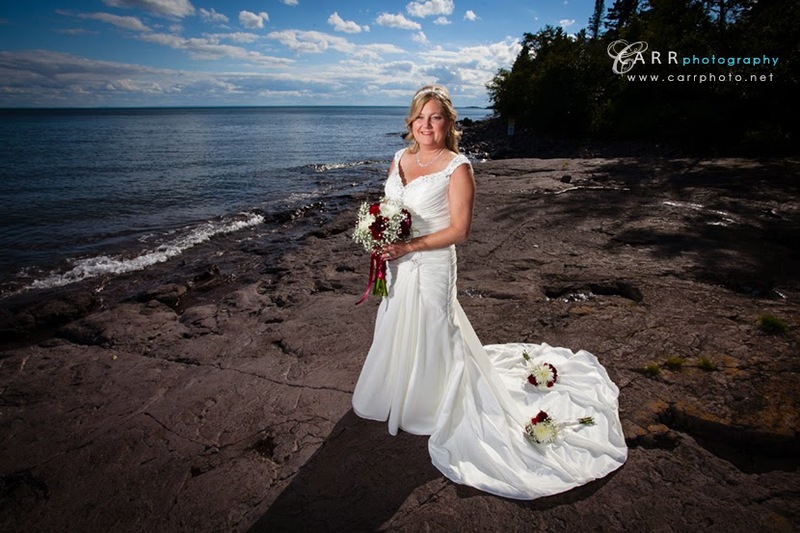 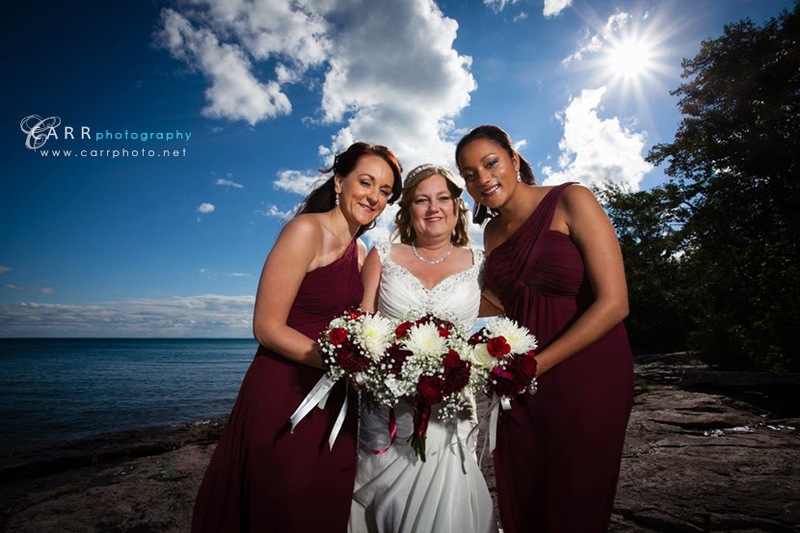 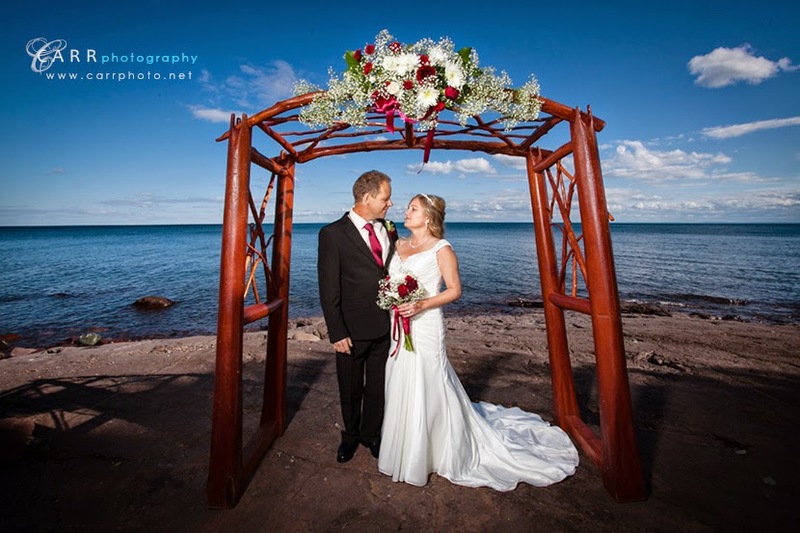 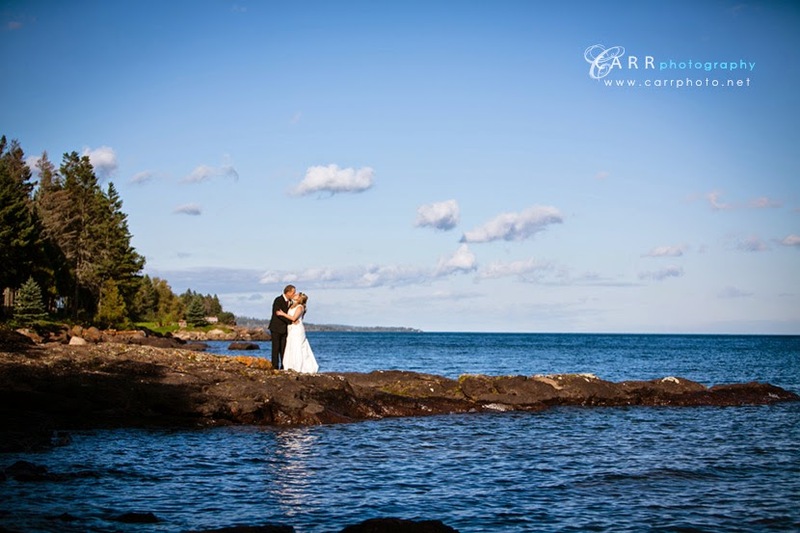 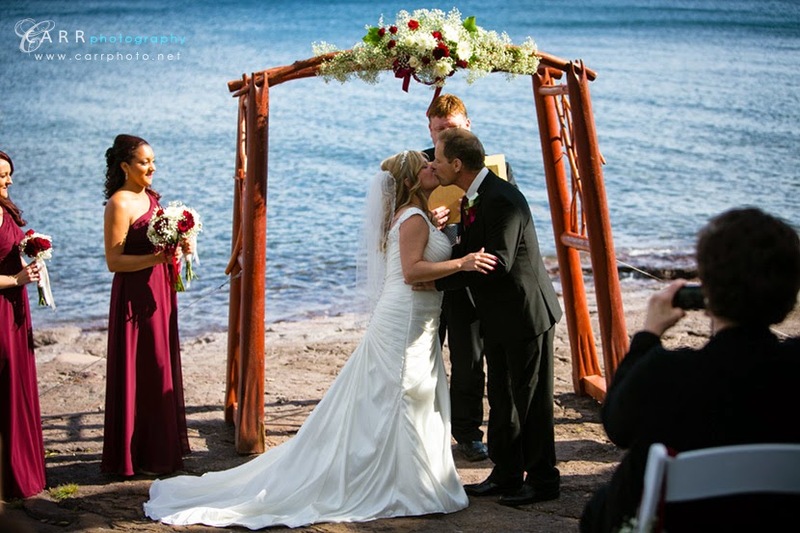 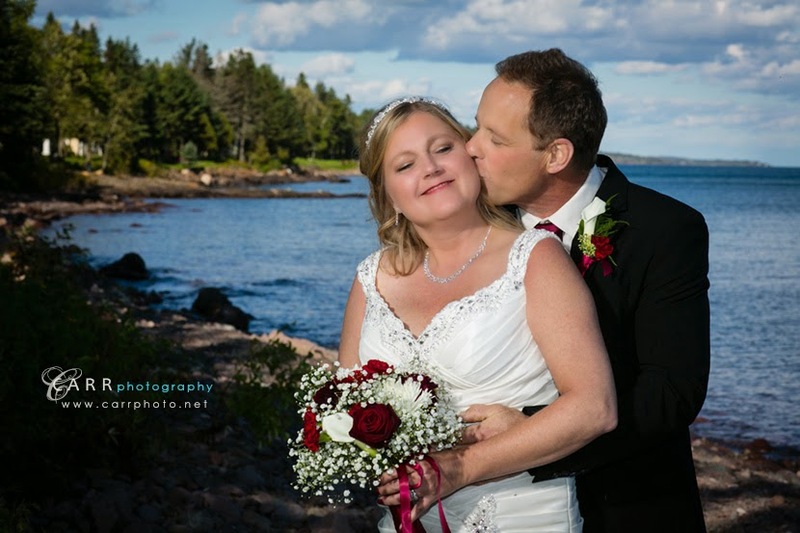 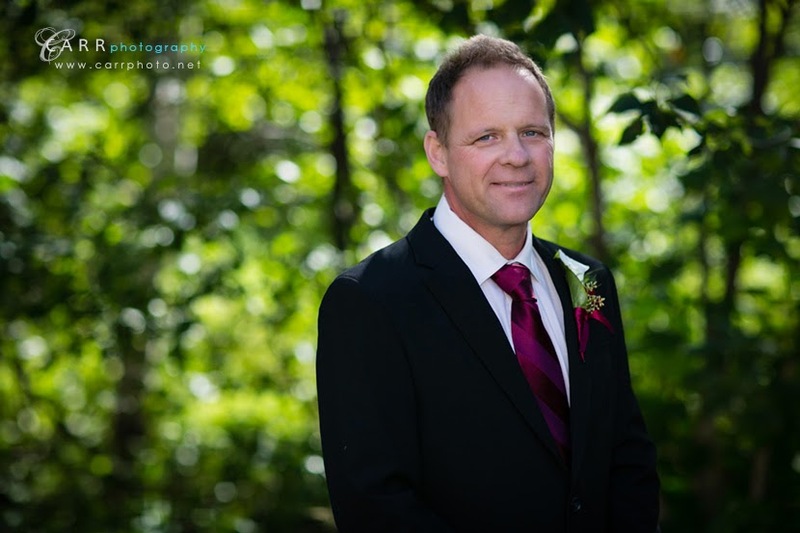 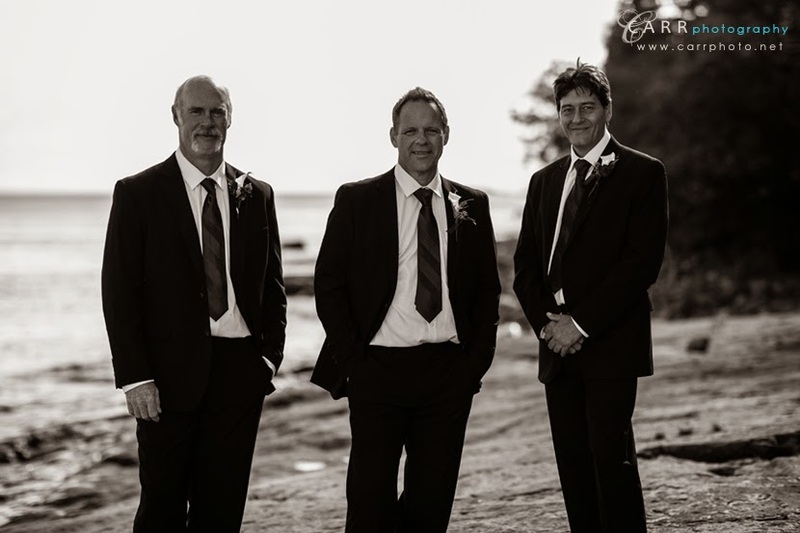 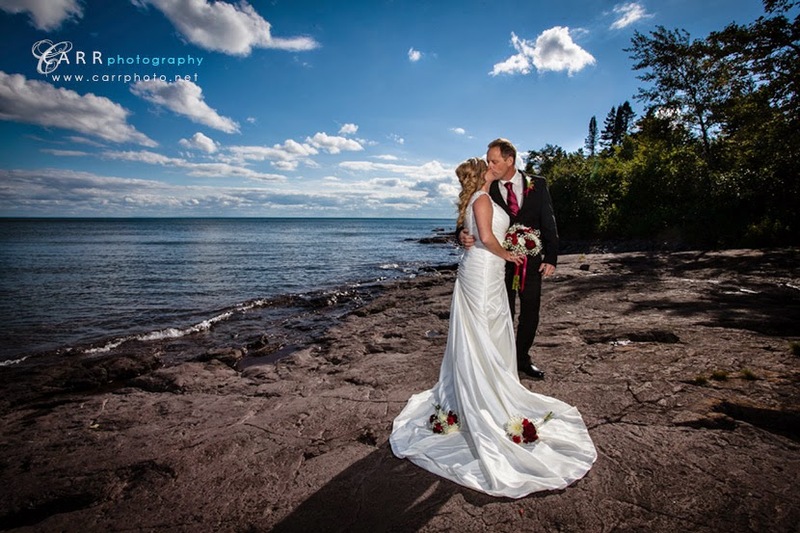 Cynthia and Patrick's wedding was an intimate gathering of friends and family for their ceremony on the shore of Lake Superior at Larsmont Cottages. 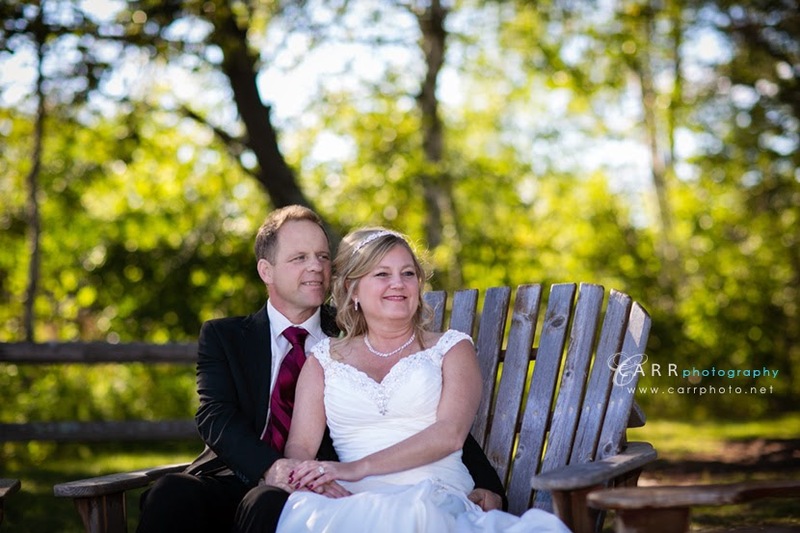 As you can tell, it was a perfect day and I had a great time with them and their wedding party and guests.